Unsure about your Fringe Benefits Tax (FBT) Obligations or what FBT is about? We have compiled some helpful tips that can help you. If you own or lease a car that is available for the private use of your employee/s you may be providing a car fringe benefit. Firstly, What is a Fringe Benefit? A fringe benefit is a non-monetary benefit that employers pay in addition to, or as part of, an employee’s salary or wages package. Any other passenger-carrying vehicle that is designed to carry fewer than nine passengers. Non-work related use that is minimal, infrequent and irregular. 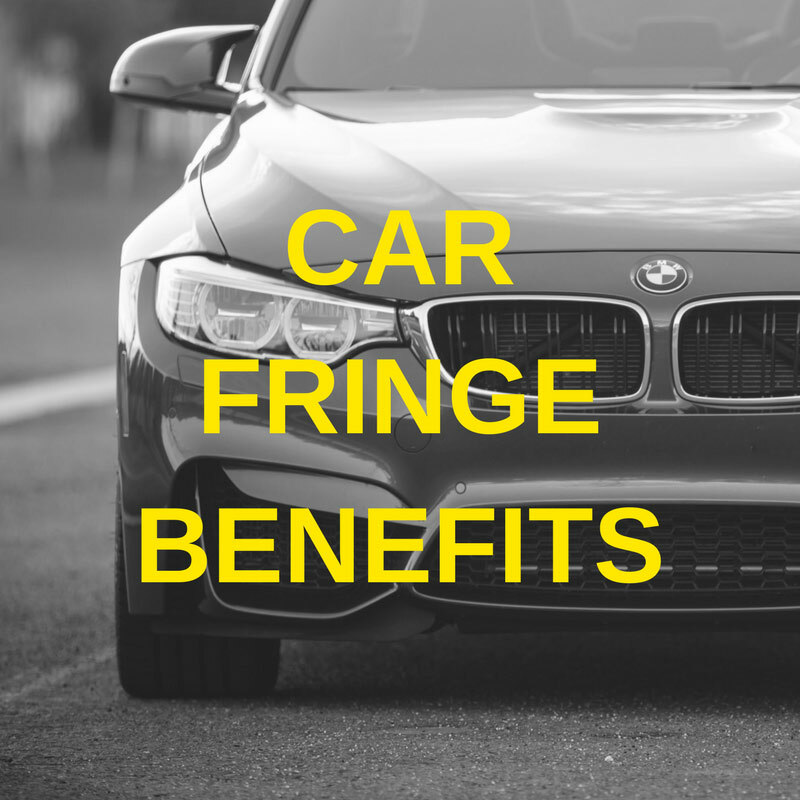 Still unsure about Car Fringe Benefits? Contact Advivo’s FBT Specialist Anita Bellingham now for more information. Simpler BAS – Who is Eligible and What’s the Change?